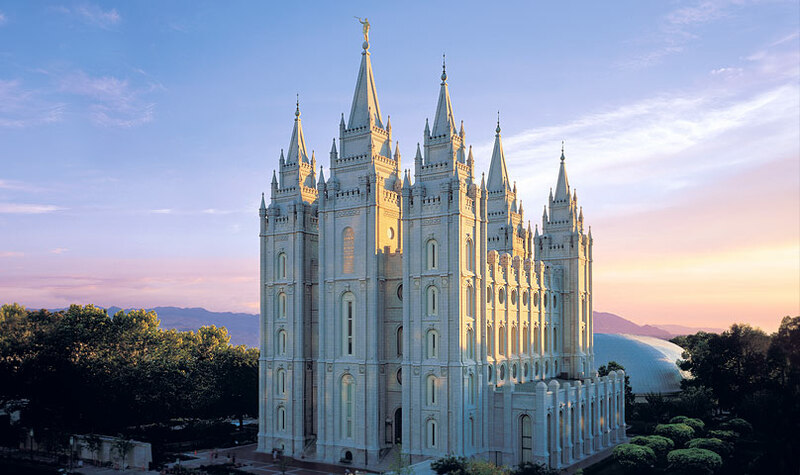 Have you heard that hundreds of thousands of Mormons are deconverting from the Mormon Church due to the discovery that the DNA of North American Indians fails to demonstrate that some of their ancestors were seafaring Jews who arrived on the shores of North American hundreds of years before Jesus, as the Book of Mormon claims? So why aren’t hundreds of thousands of devout Mormons leaving their faith after science has conclusively proven that their holy book made a whopper of a mistake? Answer: They aren’t leaving their religion for the very same reason that conservative and moderate Trinitarian Christians are not deconverting in droves after science has demonstrated that evidence for a mass Exodus of a couple million Hebrews from Egypt, as told in the Christian Bible, is fiction. And that’s a big problem, because their “Lord and Savior” Jesus of Nazareth, who they believe is the perfect, eternal, all-knowing Creator God of the universe, mistakenly believed that this event really happened. 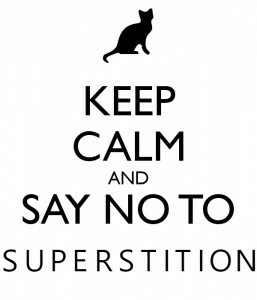 Well, the fact of the matter is this: Evidence is never going to stop religious people from holding onto their supernatural superstitions if their heart (or “bosom”, in the case of Mormons) tells them otherwise! The conclusions of genetics, like those of any science, are tentative, and much work remains to be done to fully understand the origins of the native populations of the Americas. Nothing is known about the DNA of Book of Mormon peoples, and even if their genetic profile were known, there are sound scientific reasons that it might remain undetected. For these same reasons, arguments that some defenders of the Book of Mormon make based on DNA studies are also speculative. In short, DNA studies cannot be used decisively to either affirm or reject the historical authenticity of the Book of Mormon. Gary: Sound familiar? Trinitarian Christians make these same contorted excuses for the errors and contradictions in their holy book. It’s a tribal marker belief. Saying in public that you believe this stuff when there’s no evidence, or even in the face of evidence against it, is a sign that you hold your allegiance to your tribe as paramount. It shows that one is a loyal member, who can be trusted, and given power and influence. Tribalism is a problem humans have always had. Religions are very good at using that to build their market share, and getting people to be more concerned with shows of loyalty than they are with having the truth.